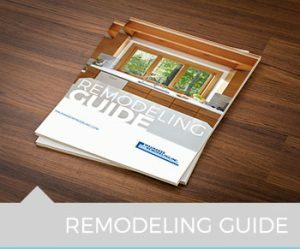 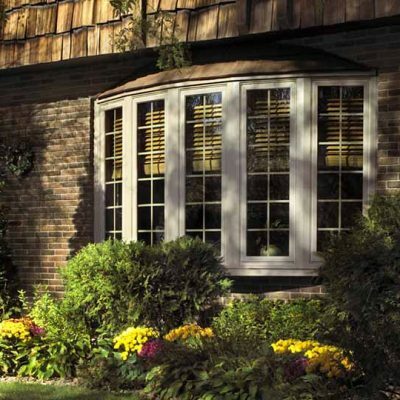 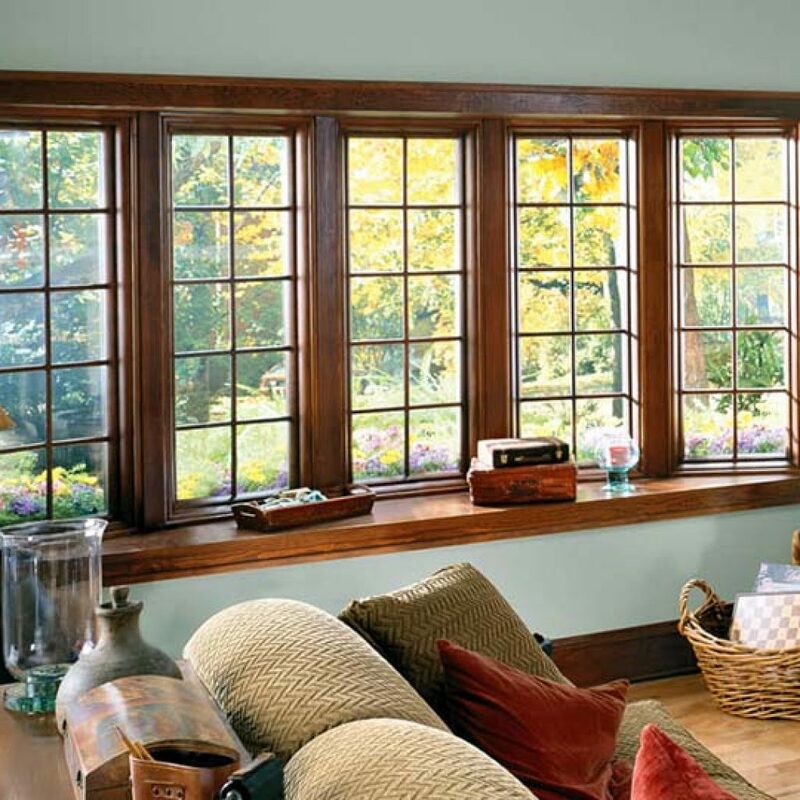 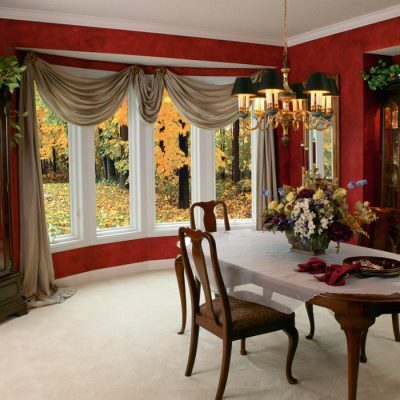 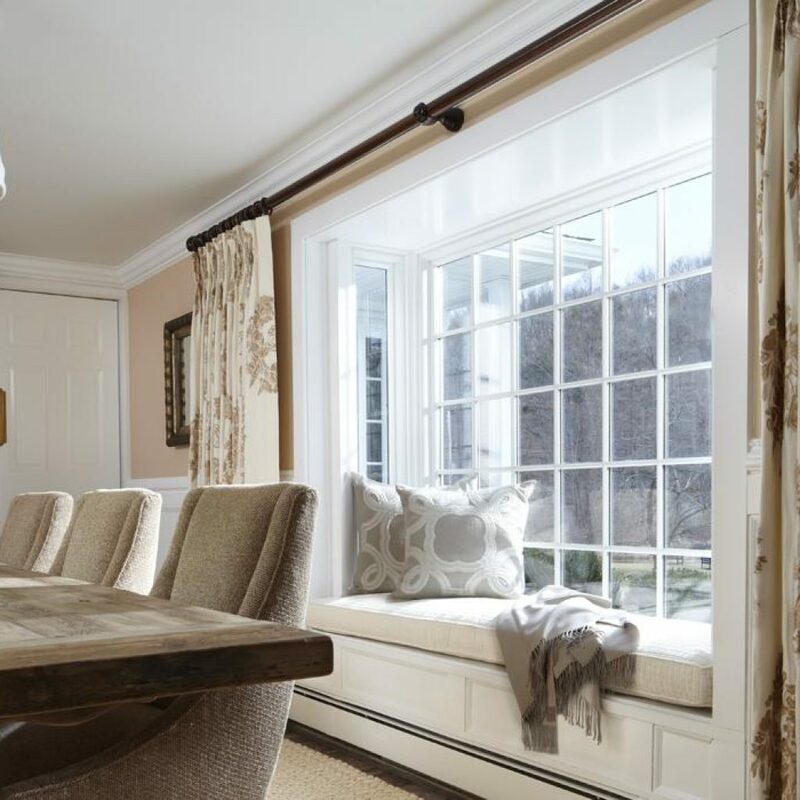 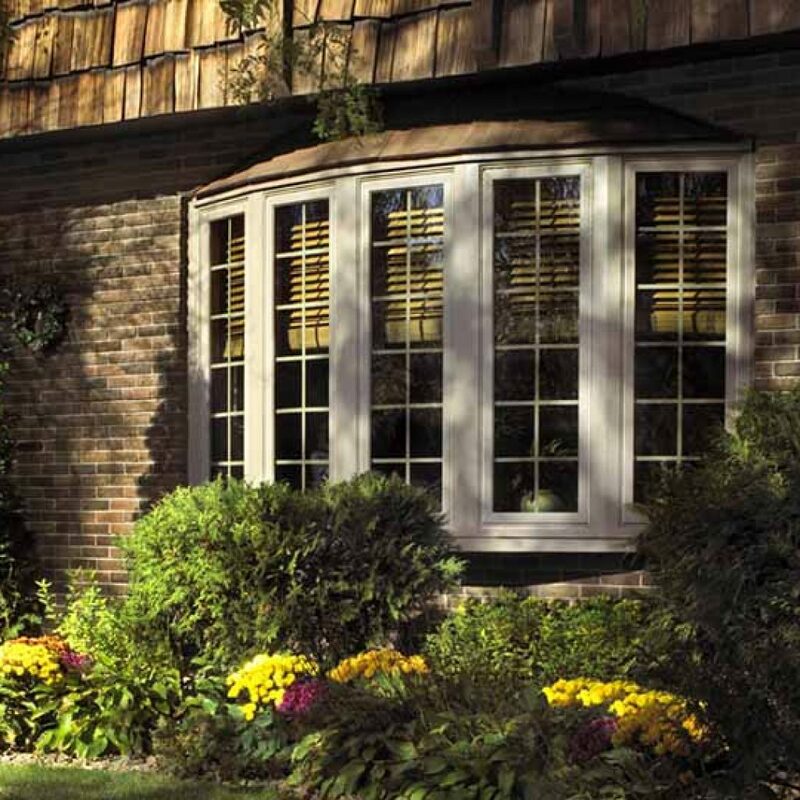 Renewal by Andersen® bay and bow replacement windows are an excellent choice for opening up a room. 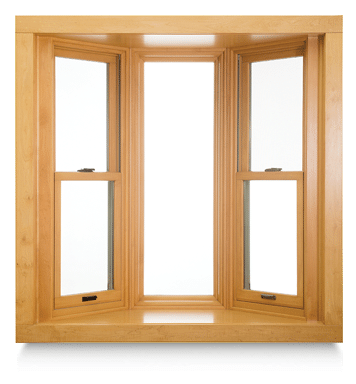 Expand the possibilities with an elegant, gently arched bow window or an angled bay window to make your home feel larger and brighter. Make any room a masterpiece. Bay/bow windows are a great way to add additional shelving or storage space to a room. 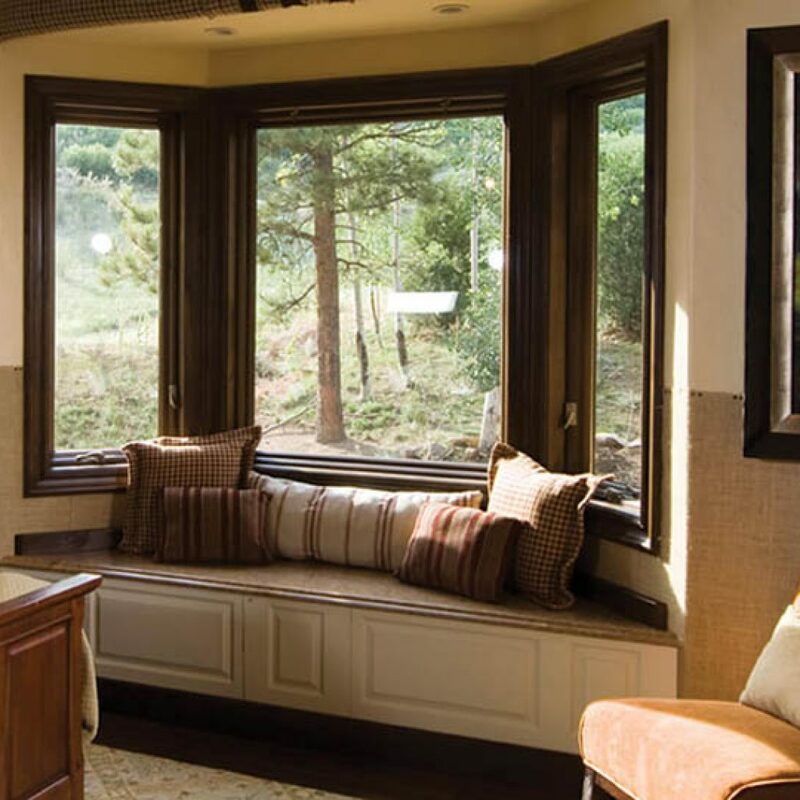 Or, take it a step further, and add a reading nook or extra seating—it’s like a room addition without changing your home’s footprint. 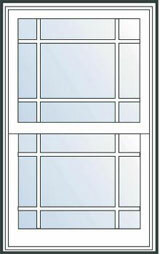 Our highly efficient construction keeps cold air and drafts out, while letting the view in. 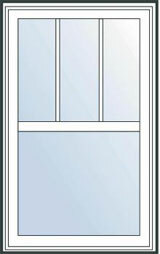 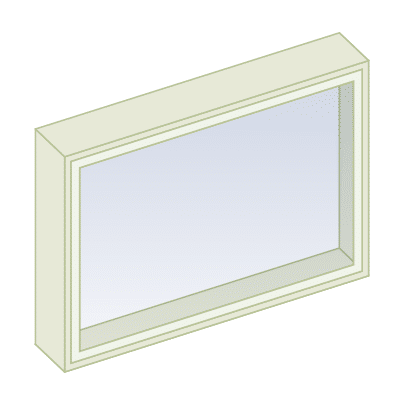 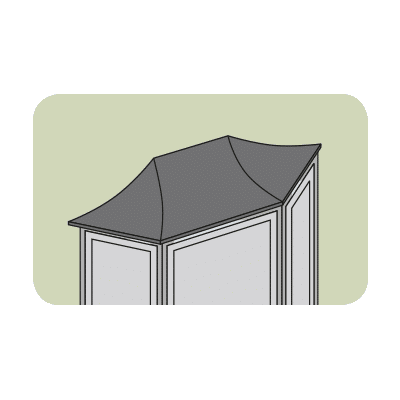 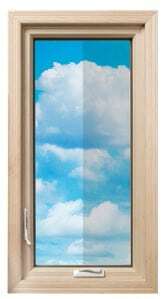 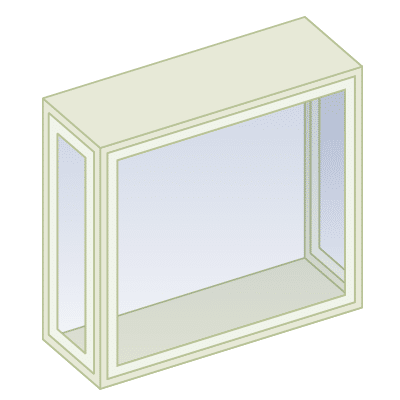 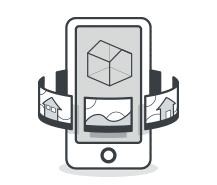 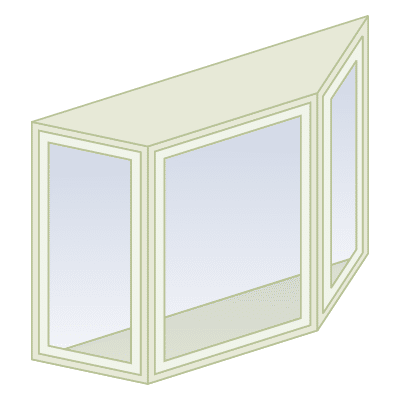 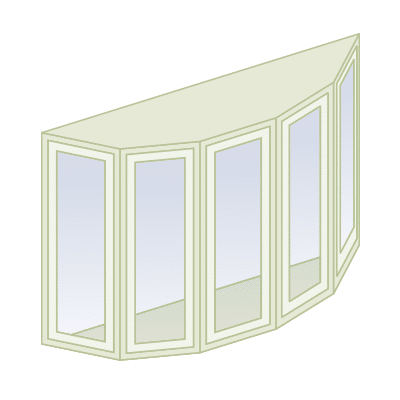 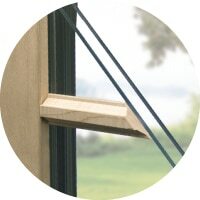 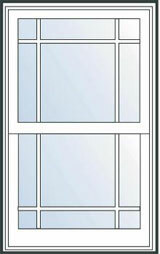 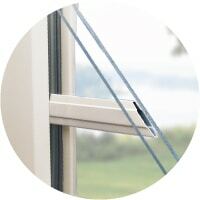 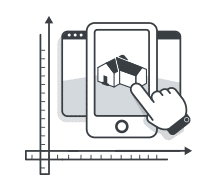 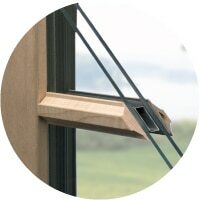 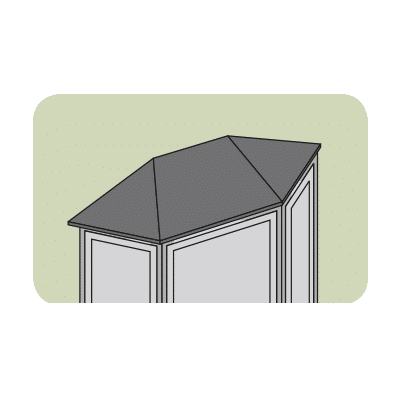 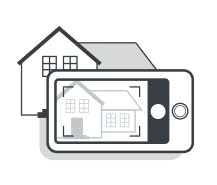 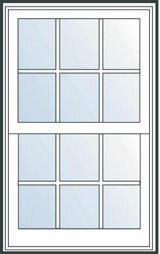 They are also versatile, and can be used as a replacement in most large window openings.